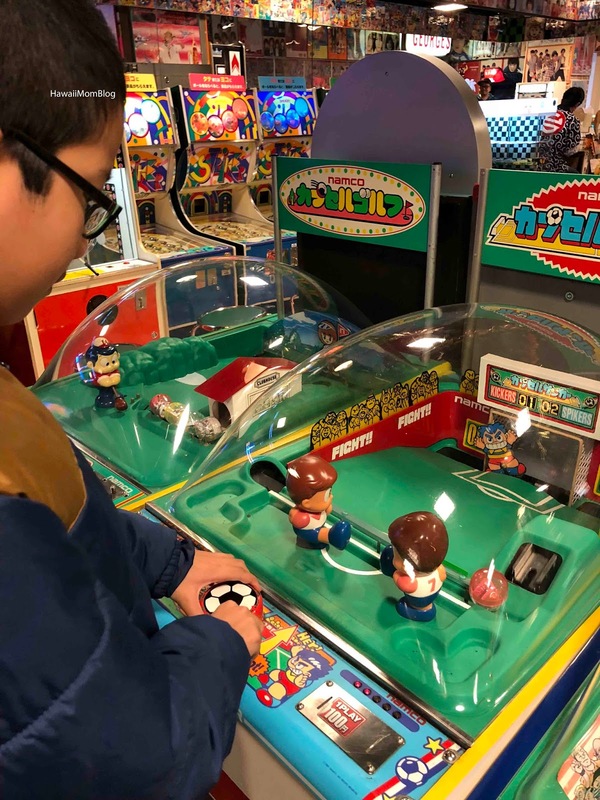 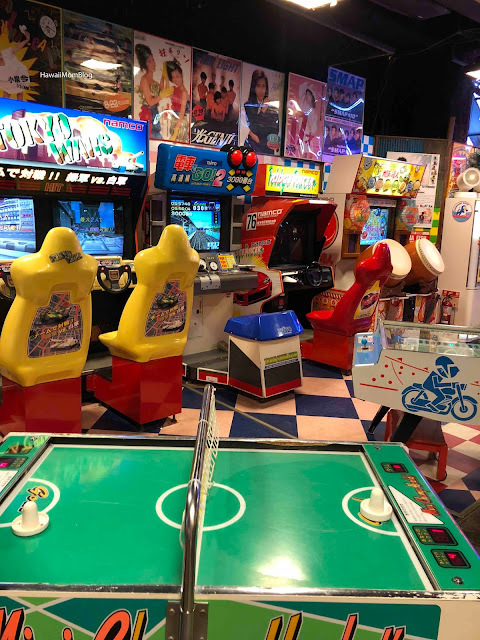 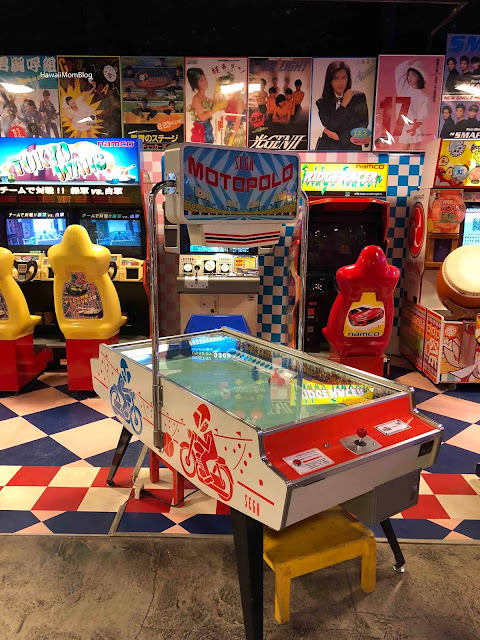 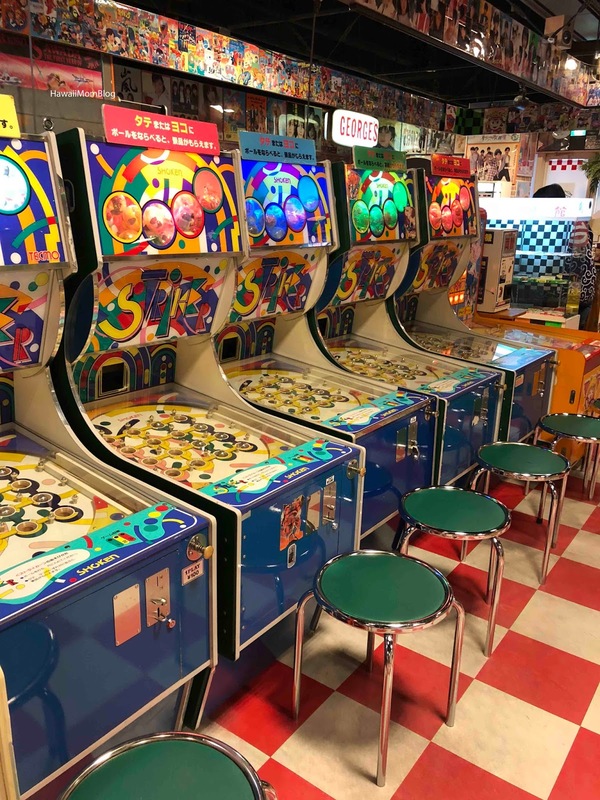 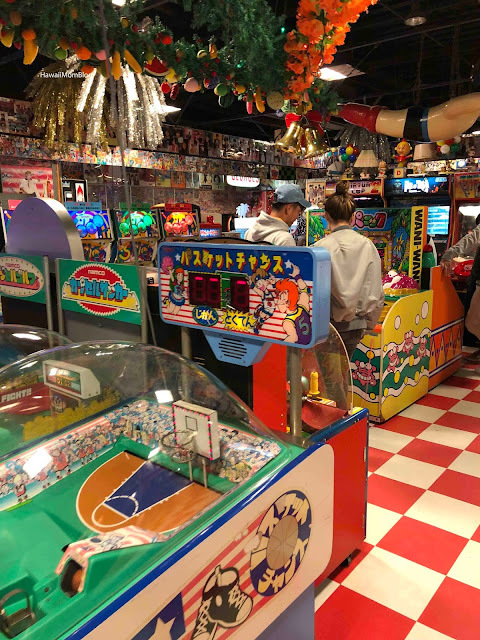 While in Odaiba, we went to Decks Tokyo Beach and stopped at 1-Chome Playland, a vintage arcade, to play some video games. 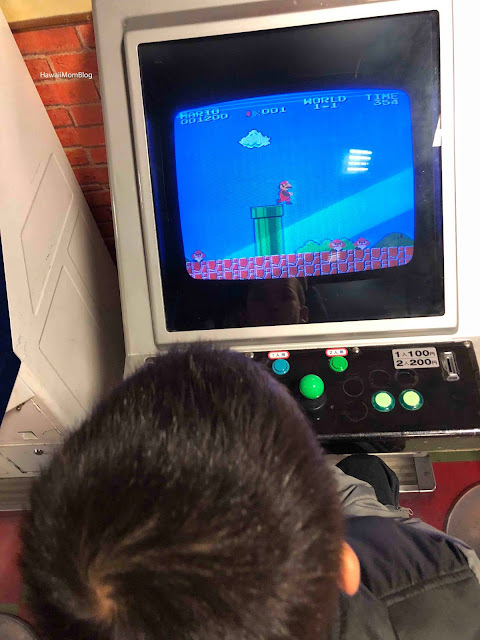 There were all sorts of fun and cool games for the kids to play, but my kids went straight for the classic Super Mario. 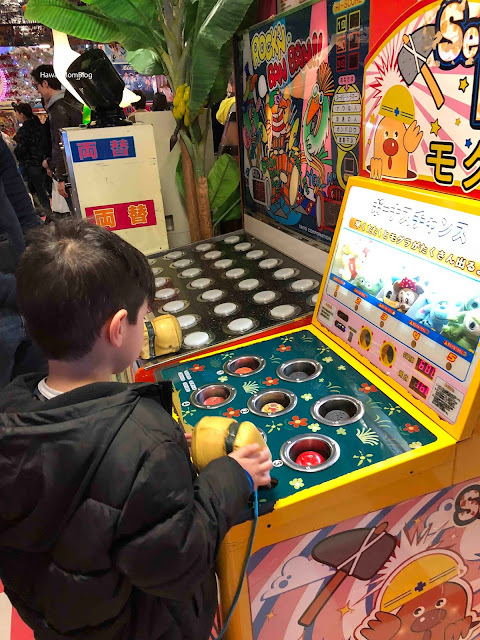 Most of the games were easy to figure out, even if all of the instructions were in Japanese. They also enjoyed playing racing games and air hockey. 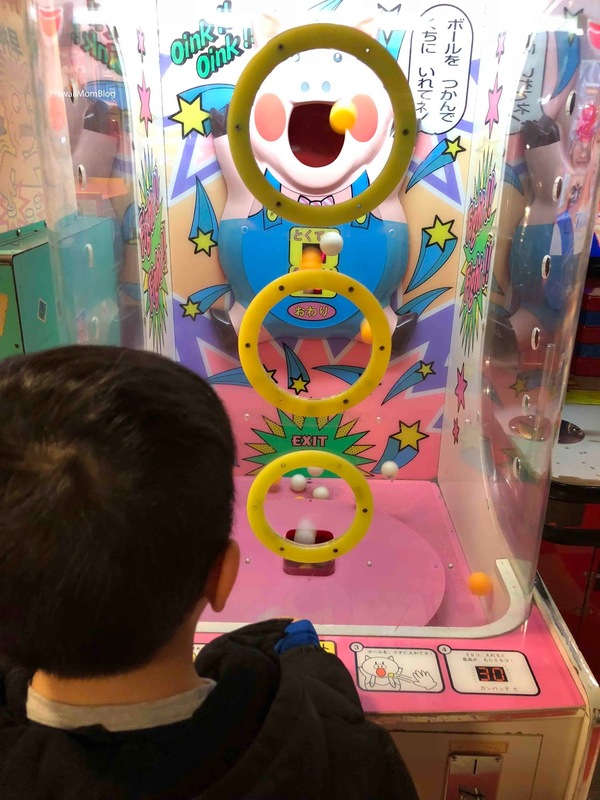 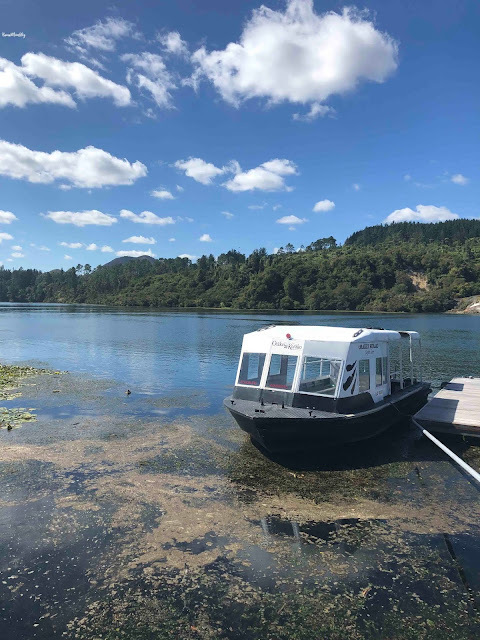 1-Chome Playland is a fun stop to spend an hour or two!